6550 Tungsol reissue matched pr. 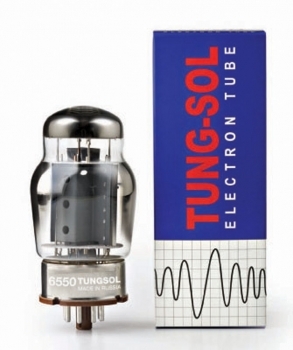 Copy of the original type 3 Tung-Sol 6550 made in the 1960’s. Triple getter, carbonized screen, and gold plated grid. 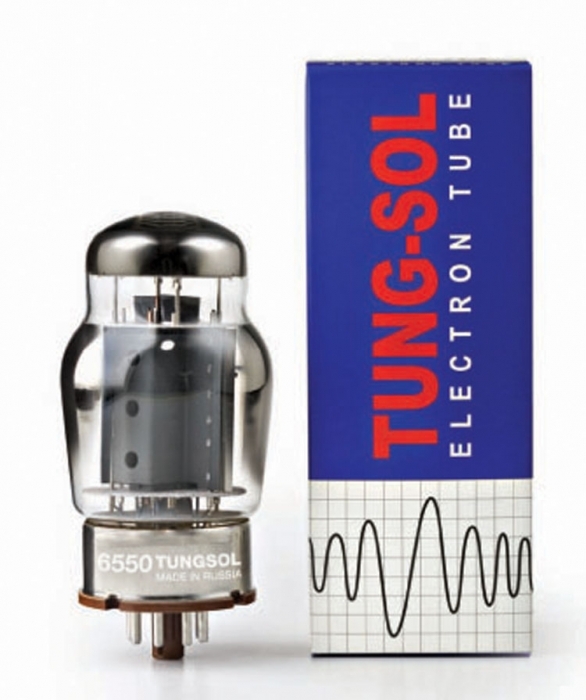 The current production benchmark of the classic 6550 Sold in matched pairs, the Tungsol reissue 6550 tubes have arrived! These are almost an exact copy of the original version and have that beautiful rich, warm clear Tsol sound. Very dynamic and punchy, beautiful stage and imaging!